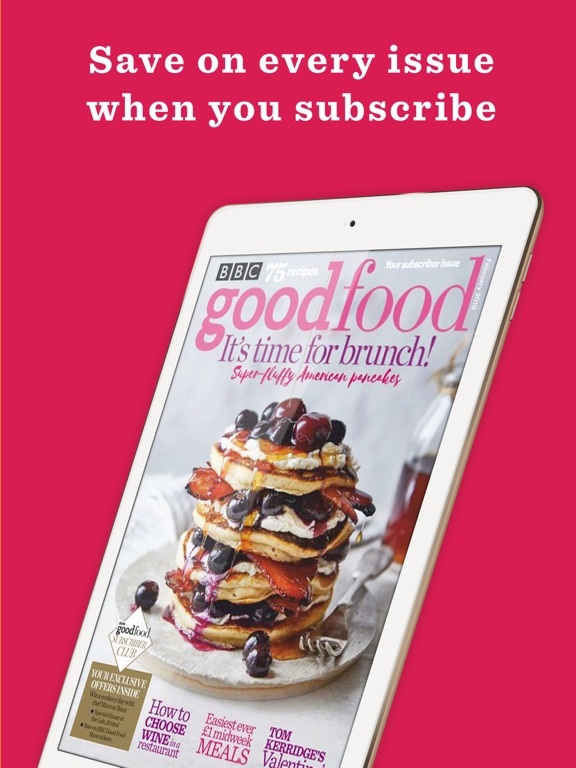 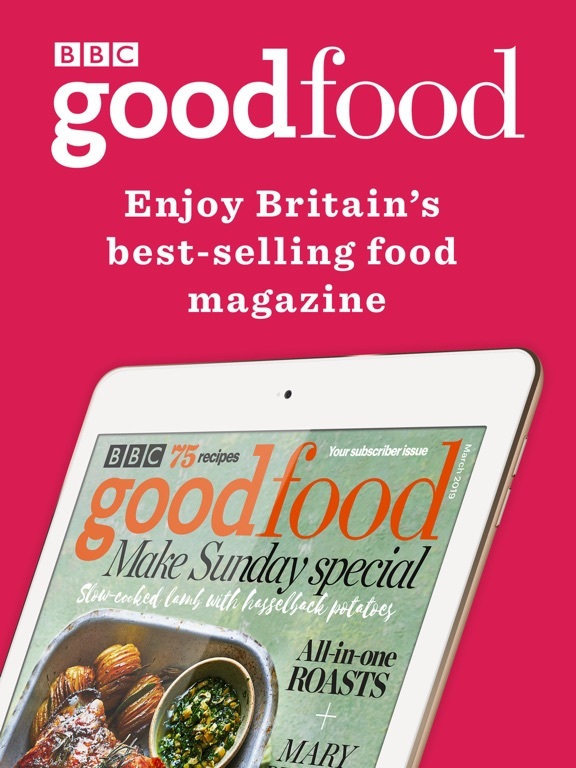 Enjoy the UK's best-selling food magazine wherever you are with our digital edition! 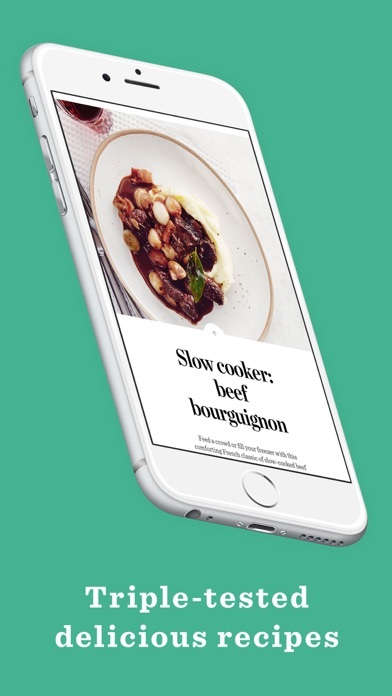 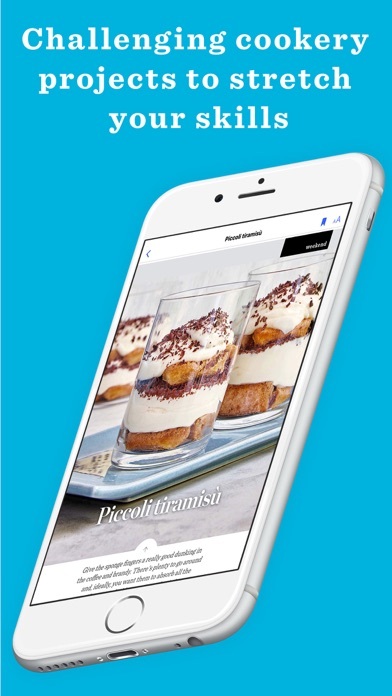 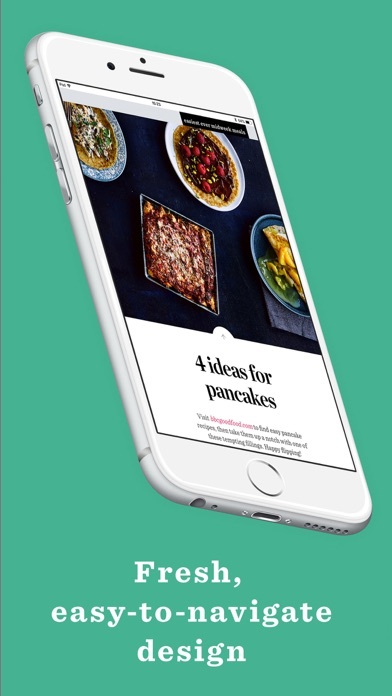 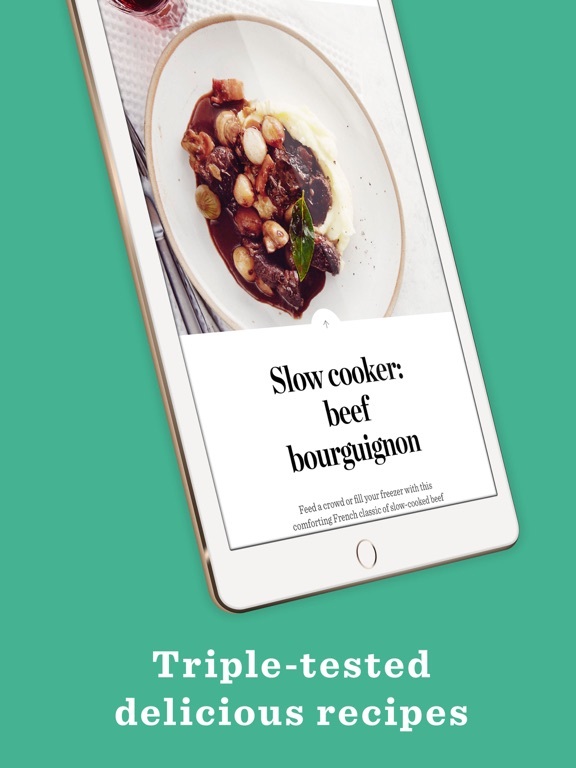 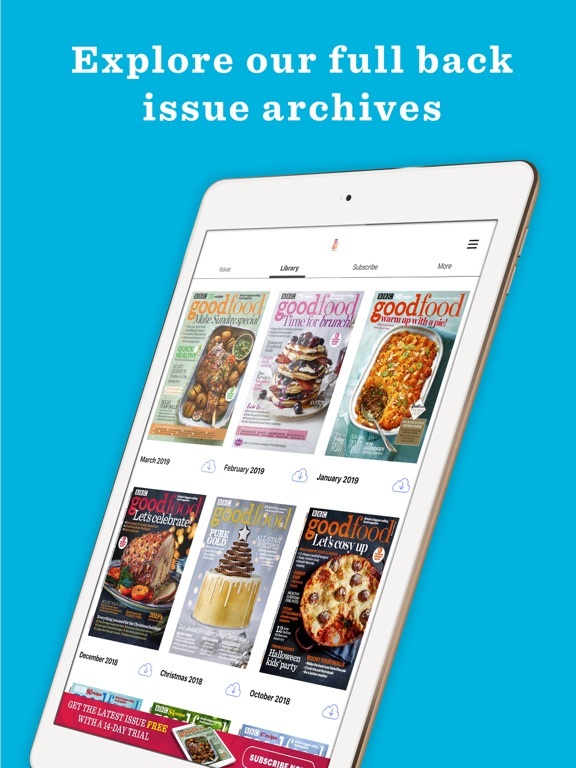 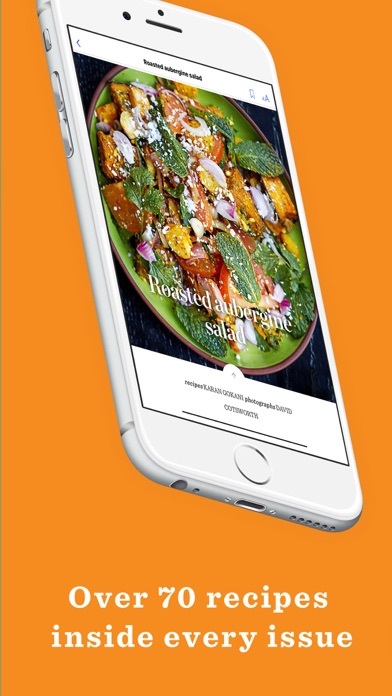 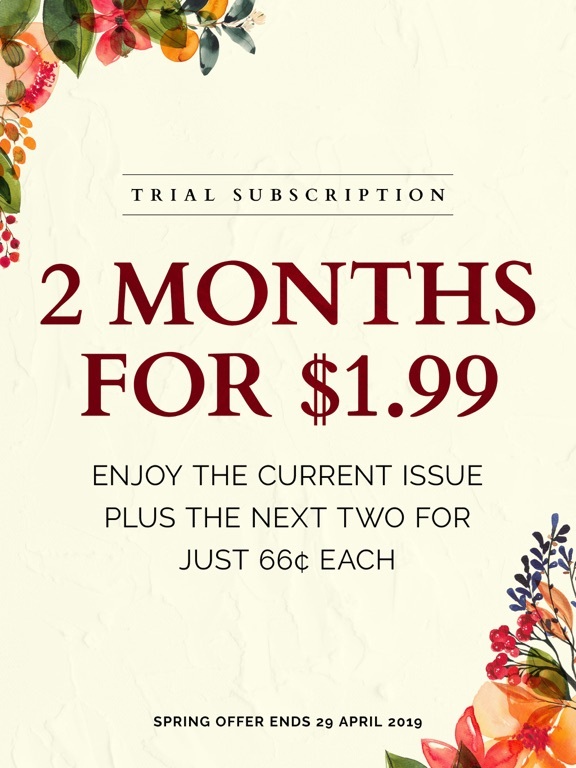 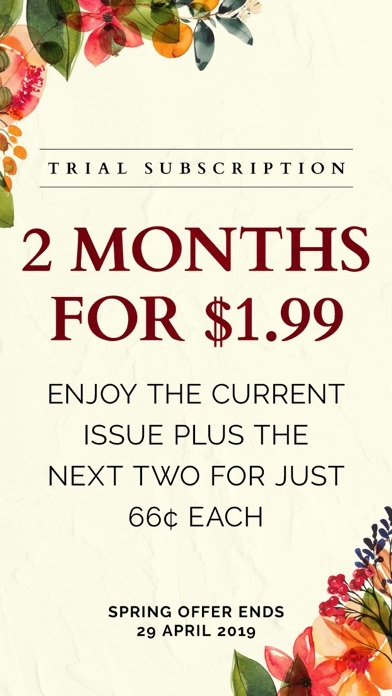 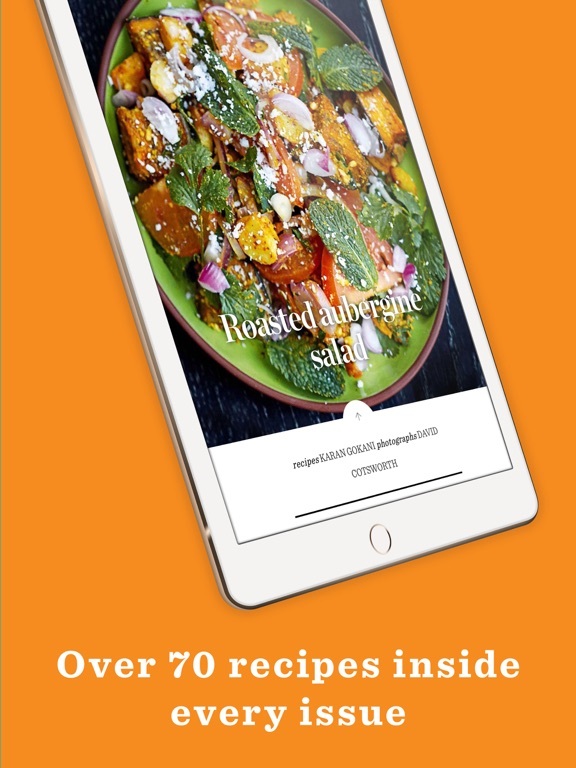 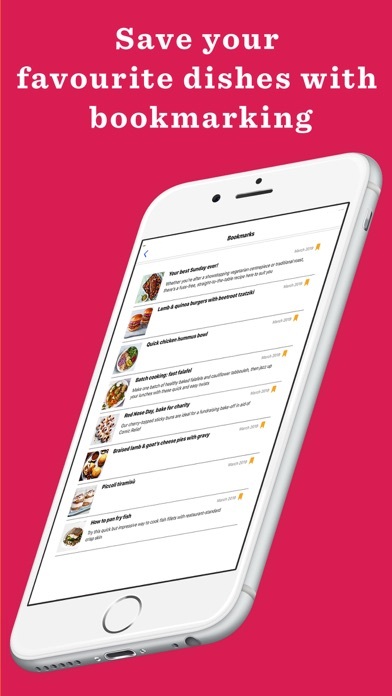 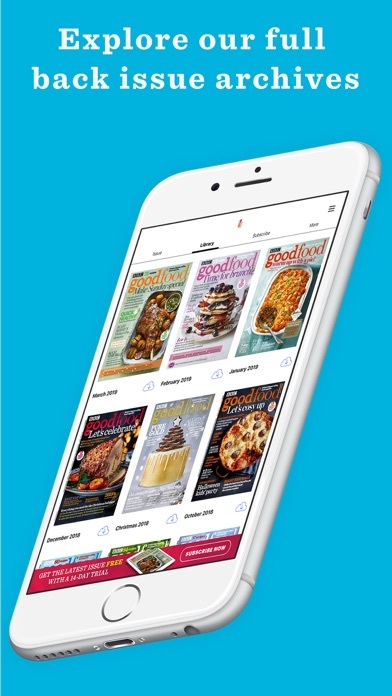 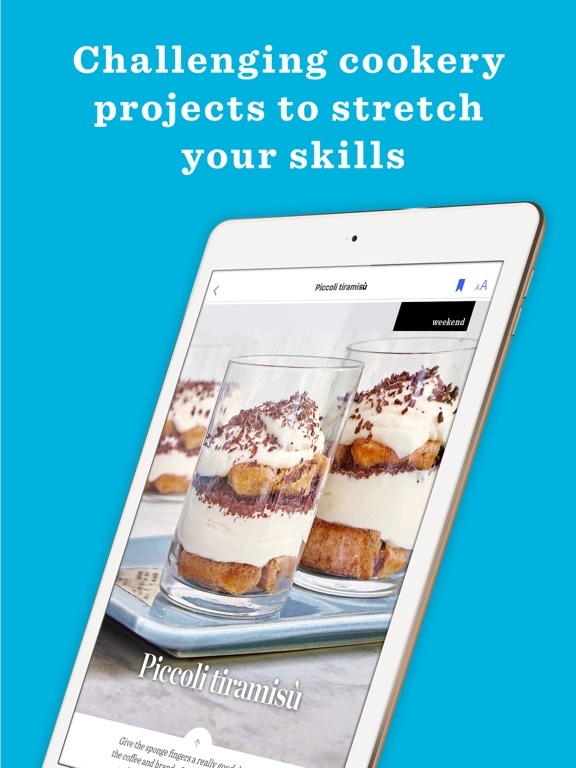 Packed with bonus tools to help you get the most from each issue, including bookmarking, recipe search, easy text adjust, landscape mode and more, you'll love how easy it is to have all of your favourite recipes and features stored in one place. 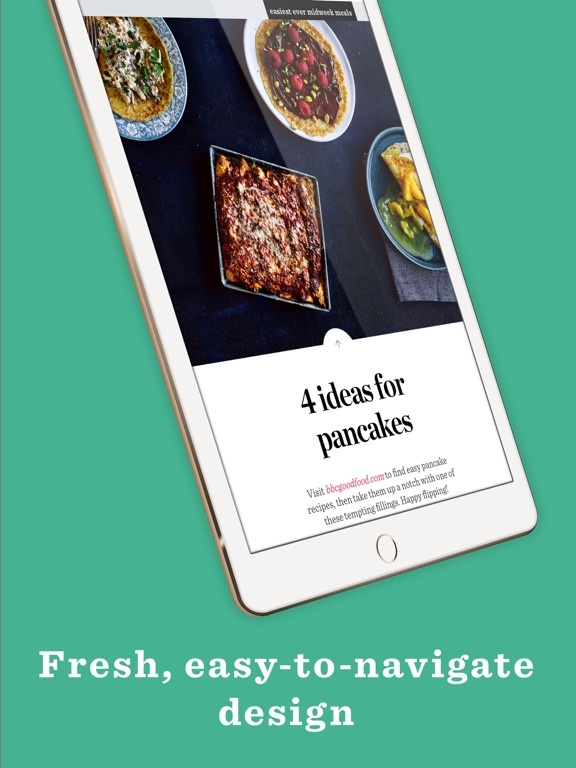 Whether you’re looking for healthy recipes and guides, family projects and meal plans, the latest gadget reviews, foodie travel inspiration or just the perfect recipe for dinner tonight, we’re here to help. 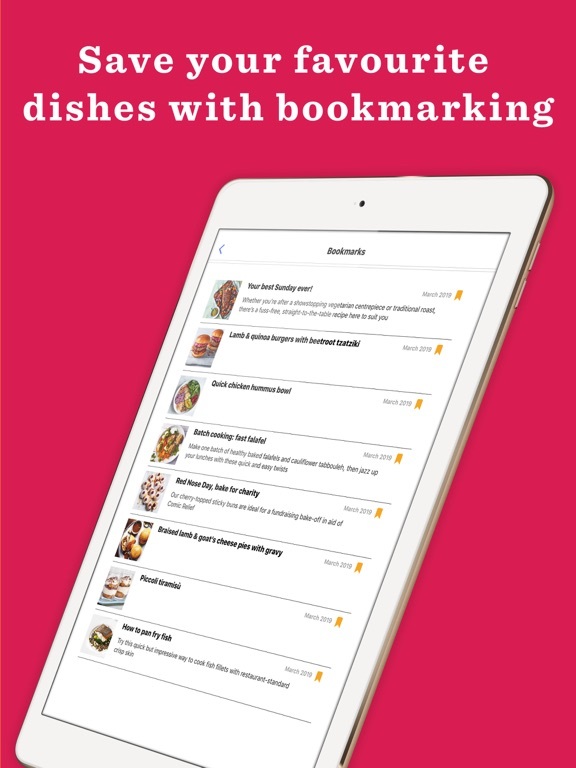 As well as helping you decide what to cook we can also help you to cook it. 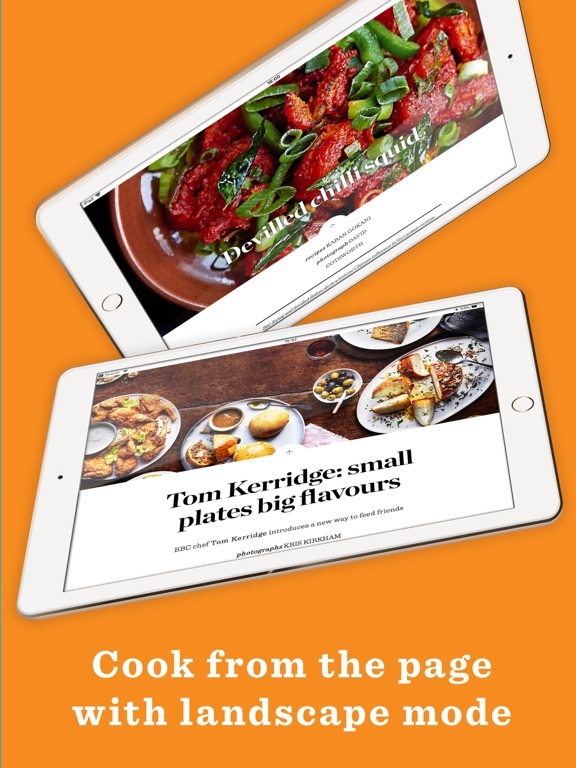 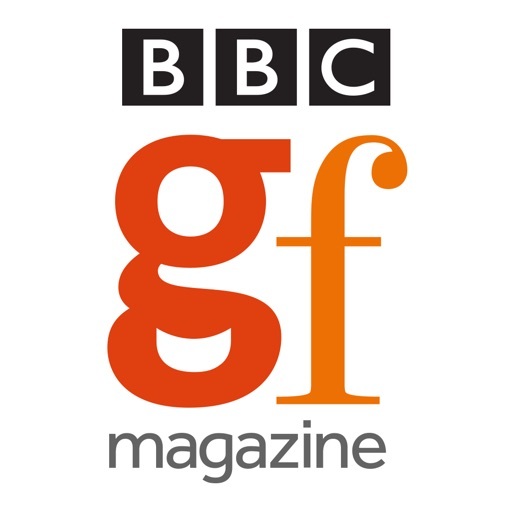 From tips on cookery techniques to facts and information about health and nutrition, we have a wealth of foodie know-how for you to explore. 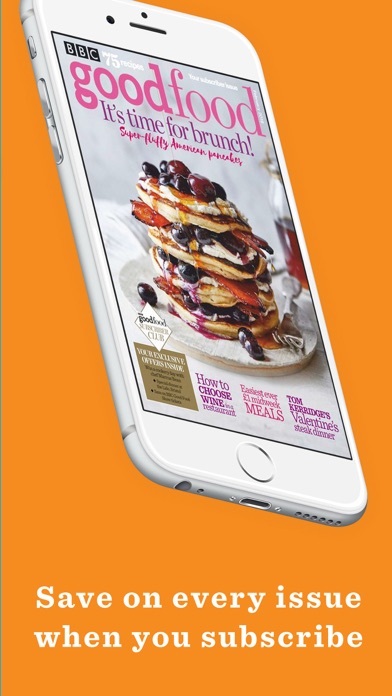 Our award-winning App was voted PPA Digital Magazine of the Year 2013, DMA Food and Drink Magazine of the Year 2013, BSME Best Brand App of the Year 2012 and PPA Digital Edition of the Year 2011. 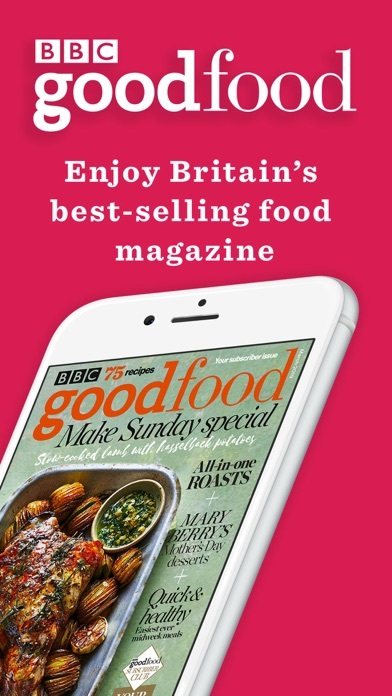 "Whatever your culinary ambitions, this is a great addition to your collection" 5 star award, Apps magazine.